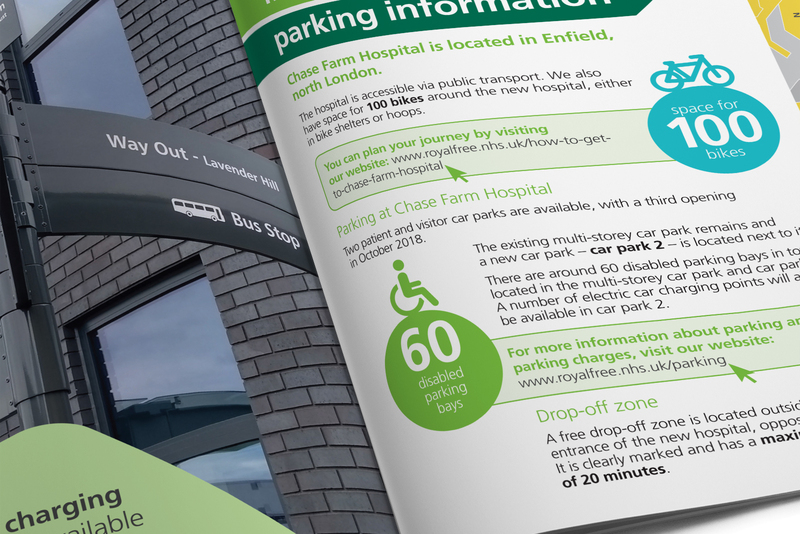 The Royal Free provides world class expertise and local care to patients at Barnet Hospital, Chase Farm Hospital and the Royal Free Hospital in London. 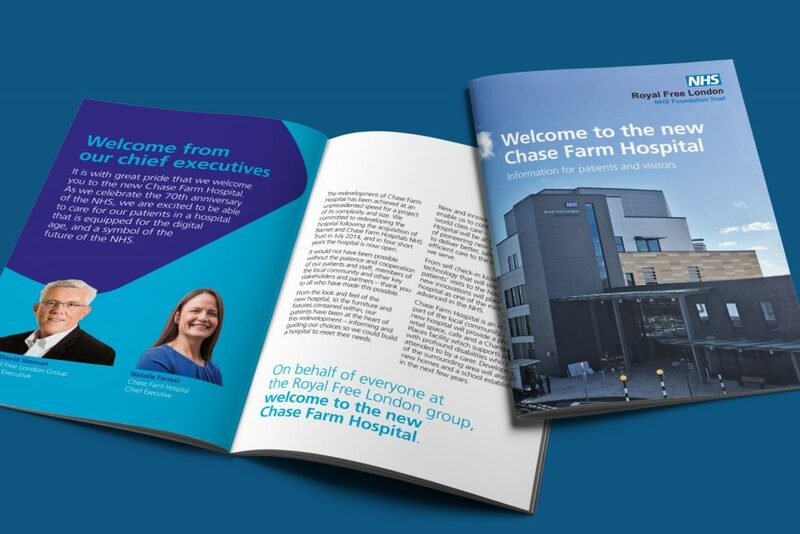 The new Chase Farm Hospital brings together our wide range of services under one roof. 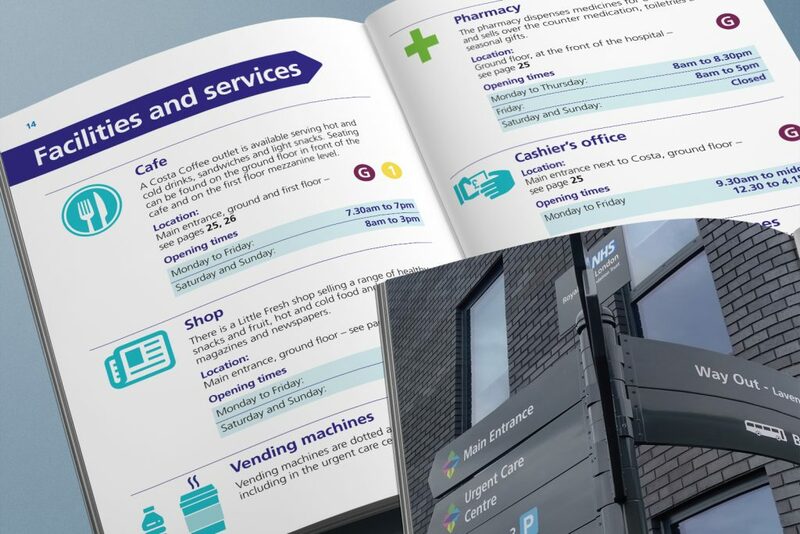 Co-designed by our patients, staff, the Royal College of Art and specialist architects they have created a space which is accessible to all and will provide patients with an improved experience. 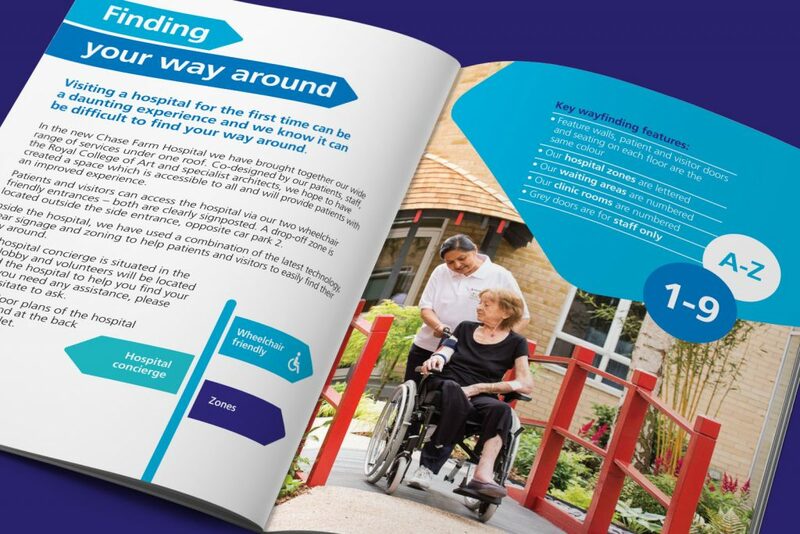 Our brief was to design a bespoke information guide for patients and visitors detailing the facilities and services. 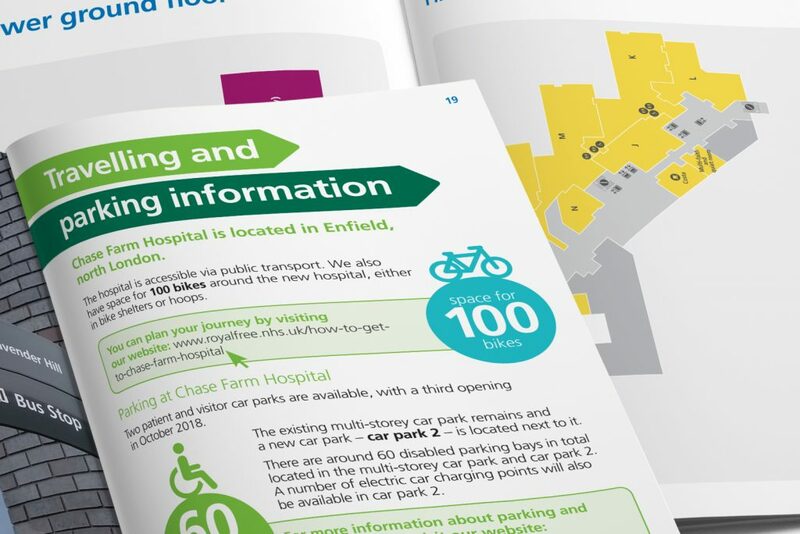 We designed a 28 page A5 guidebook split into sections such as travelling and parking information, attending appointments, floor maps, facilities and future developments. 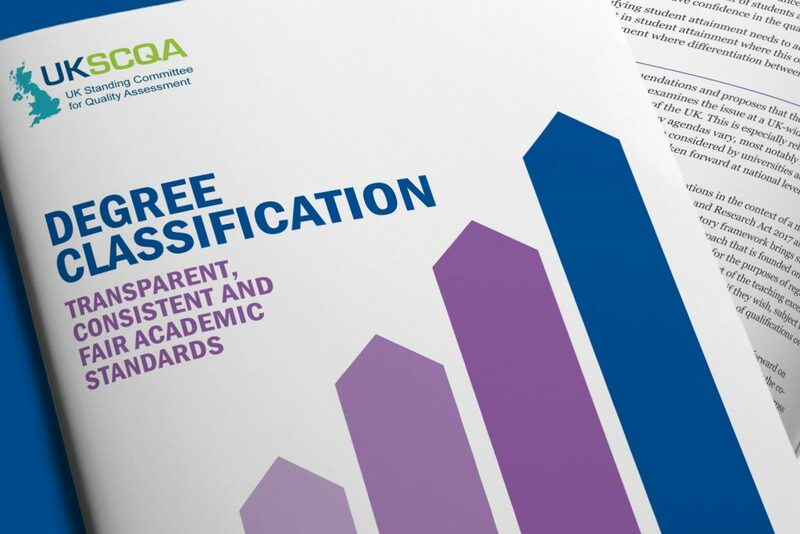 Sections are colour coded and simply signposted for ease of navigation, the format included a handy fold out map section on the back cover. 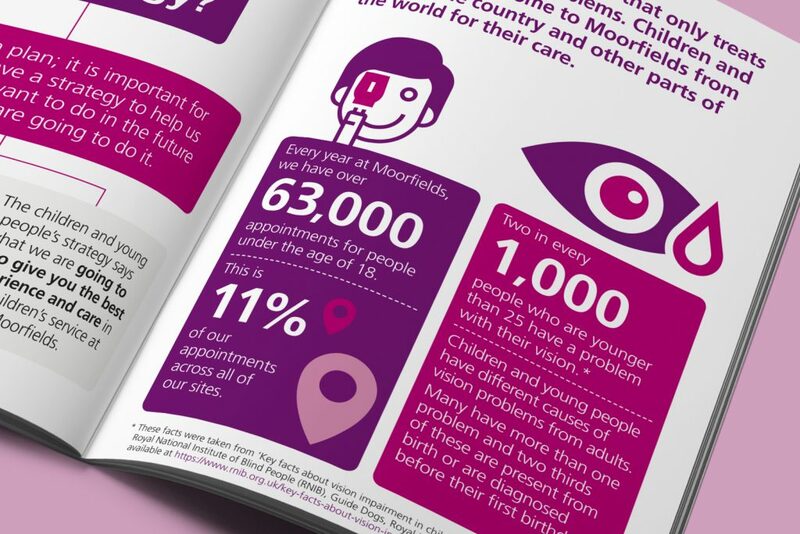 New photography, icons and infographics were used throughout to add to the reader friendly appeal. 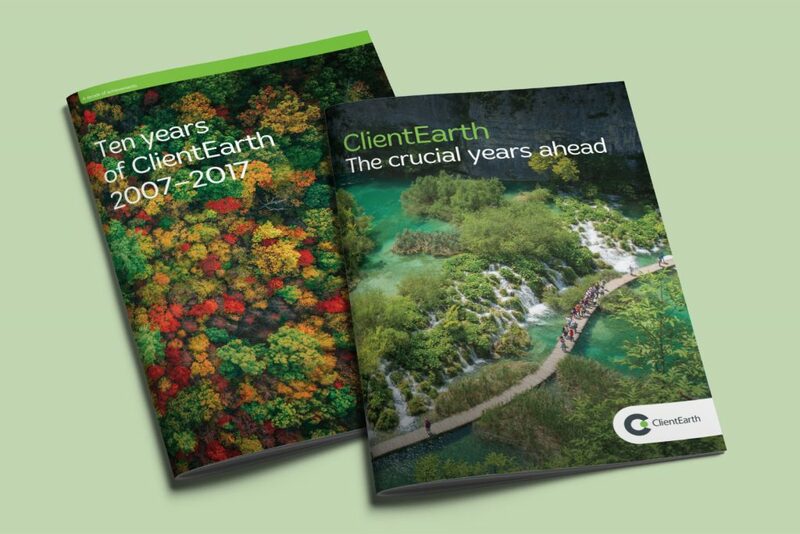 It has been really good to work with designers who have engaged with the content as well as the layout, so thank you.